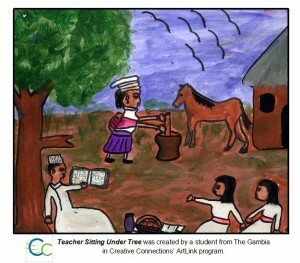 > CC News > World Teacher’s Day! According to UNESCO, World Teachers’ Day “represents a significant token of the awareness, understanding and appreciation displayed for the vital contribution that teachers make to education and development.” Last year’s World Teacher Day featured the slogan “A Call for Teachers” and focused on addressing issues surrounding the teacher gap, barriers to better quality education and teachers’ role in developing globally-minded citizens. 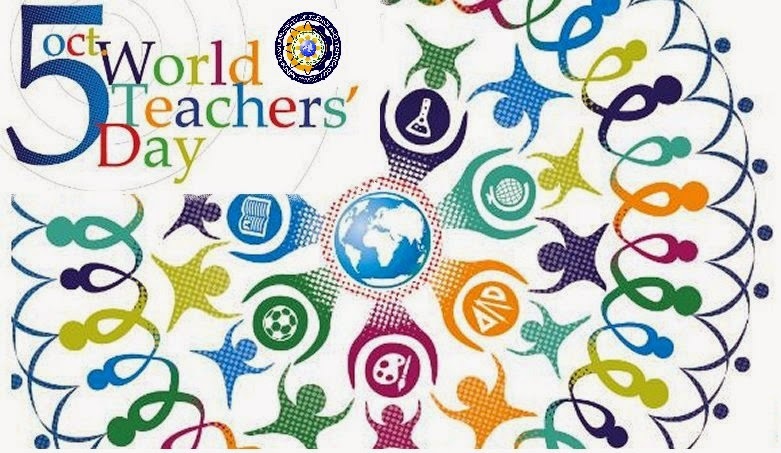 Over 100 countries observe World Teachers’ Day, including the USA, Russia, Brazil, South Africa and Australia.